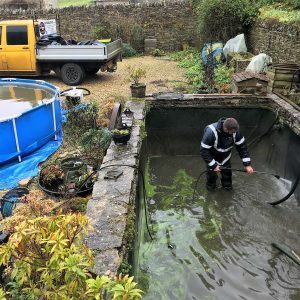 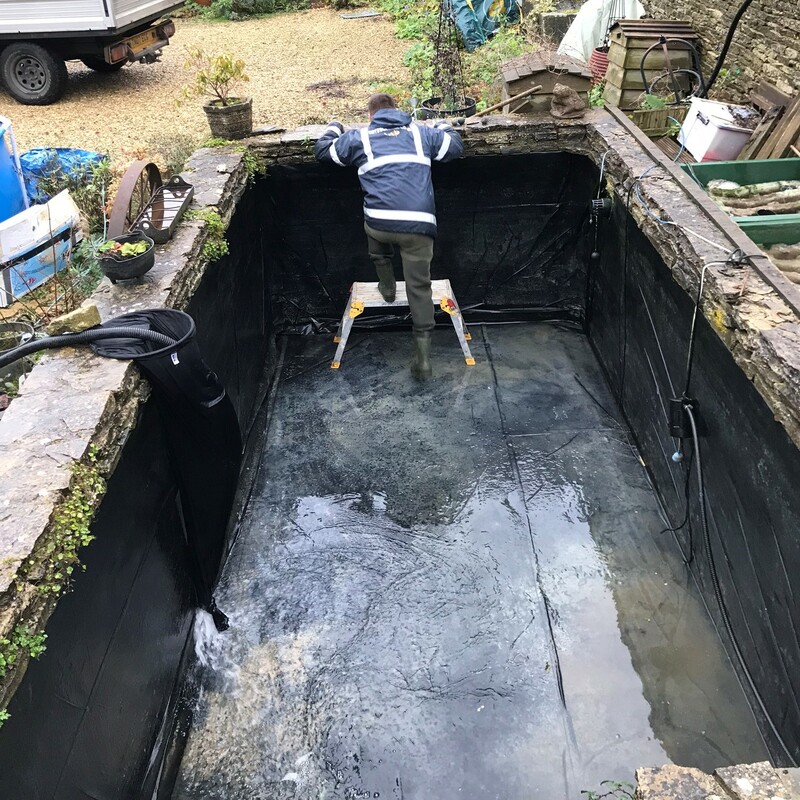 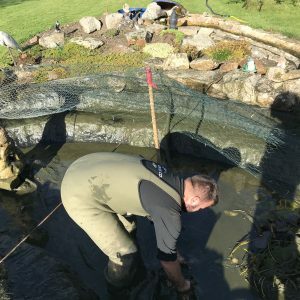 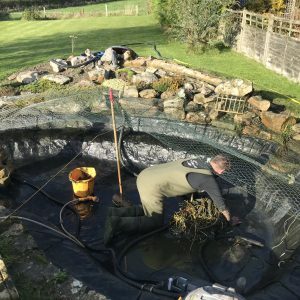 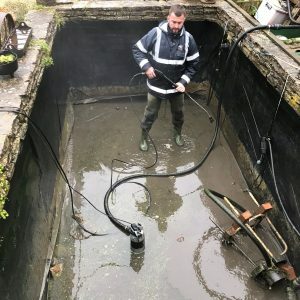 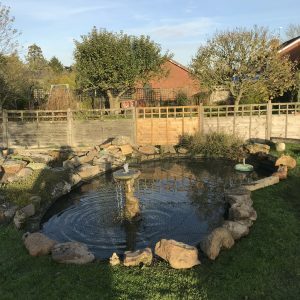 Cotswold Koi provide a professional pond cleaning service around Oxfordshire, Gloucestershire, Wiltshire, Worcestershire and the surrounding counties. 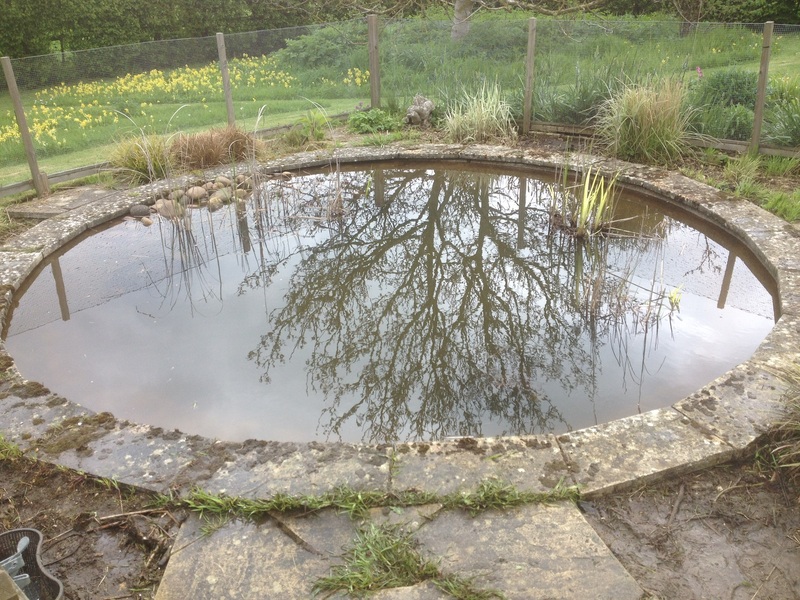 More natural ponds or inadequately filtered Ponds unfortunately do not stay clean forever. 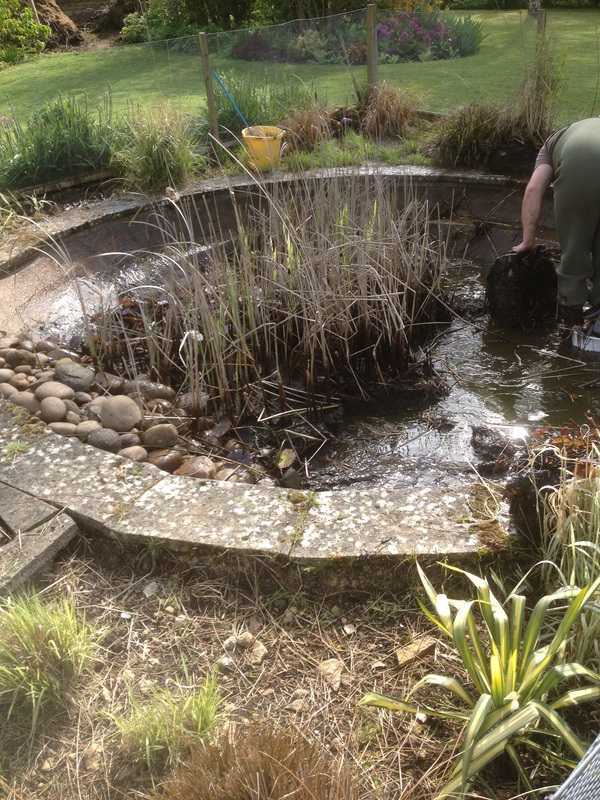 Plants become overgrown and fish waste, leaf and organic debris build up in the pond over time. 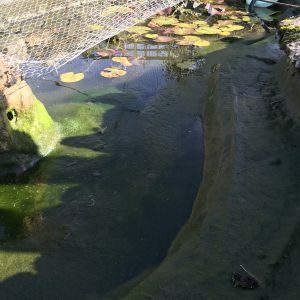 This detritus begins to break down and become anaerobic. 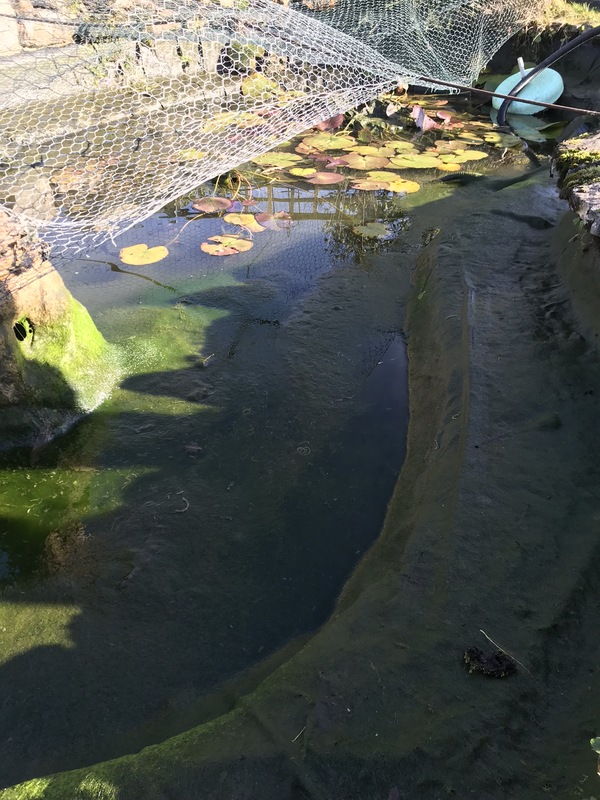 The decomposition of this debris gives off toxic gases that can severely stress or even kill your fish. 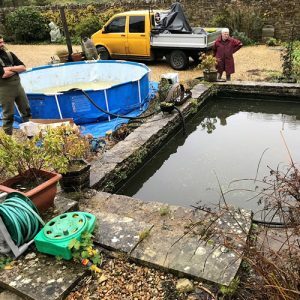 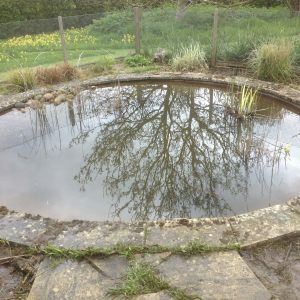 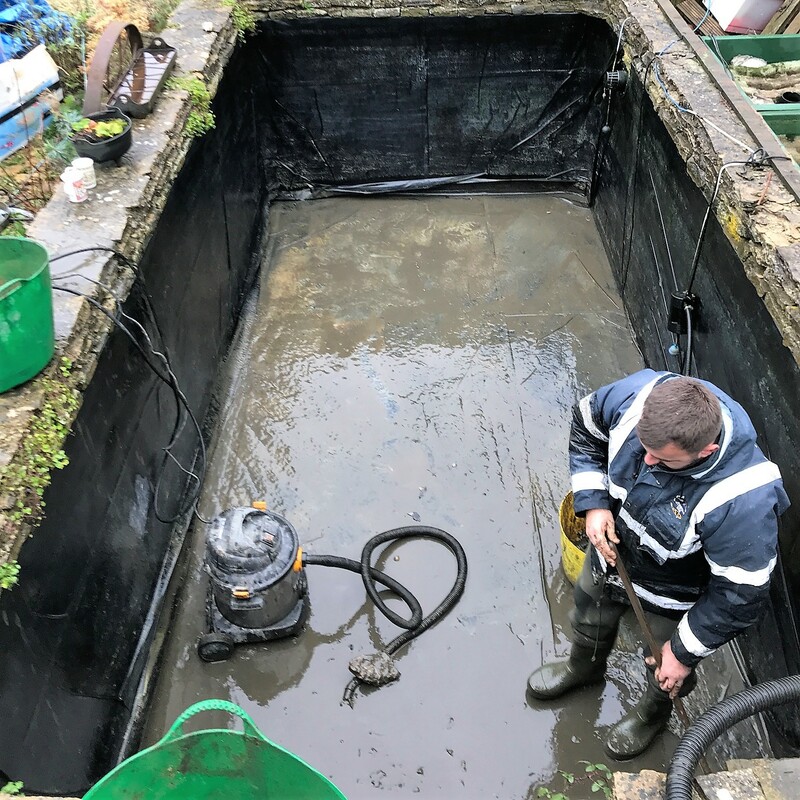 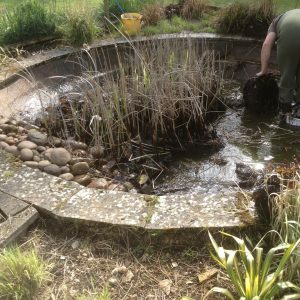 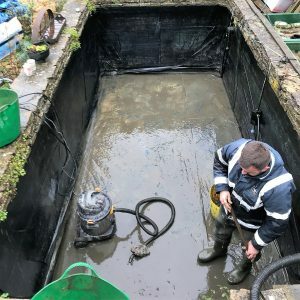 So the best solution is a deep pond clean removing the excess waste you can re-establish a crystal clear pond and increase the depth of water, thus increasing space for the fish and reducing your pond maintenance regime. 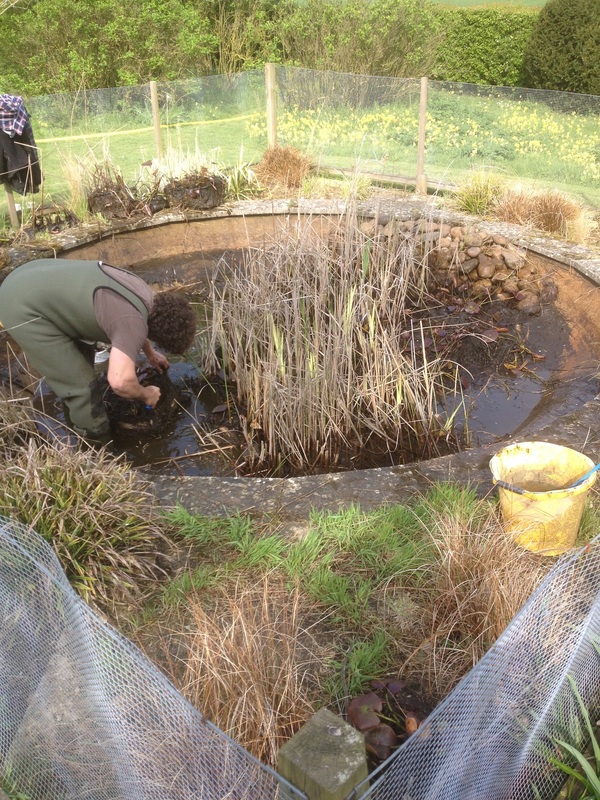 To start the pond cleaning some of the water is pumped out into our temporary vat to be kept and reuse. 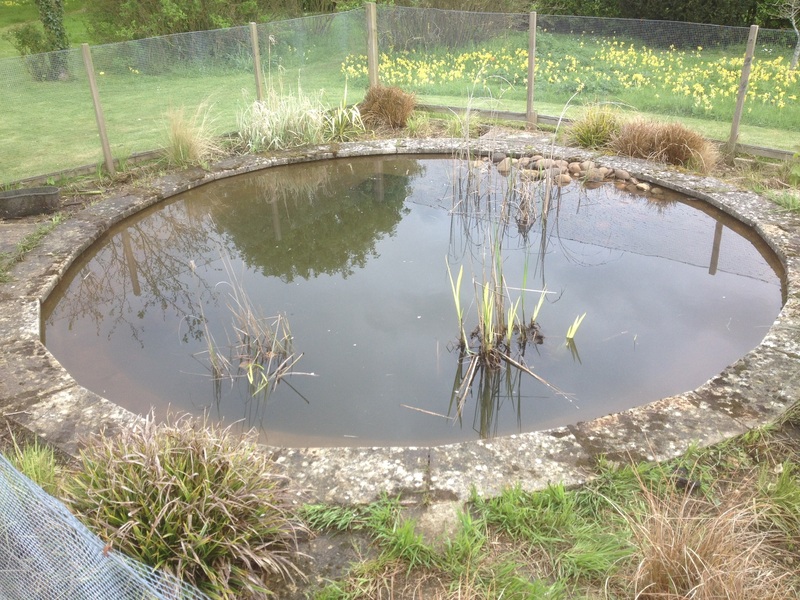 The koi/fish are kept safely in our vat of pond water for the duration of the cleaning along with any wildlife. 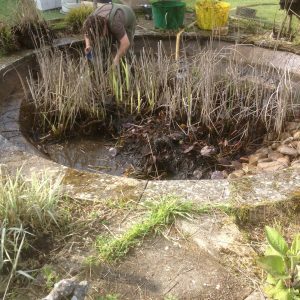 The aquatic plants are then carefully removed from the pond. 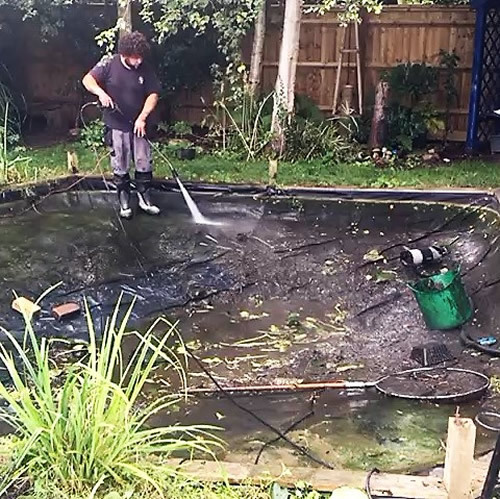 The remaining dirty pond water is then pumped out of the pond. 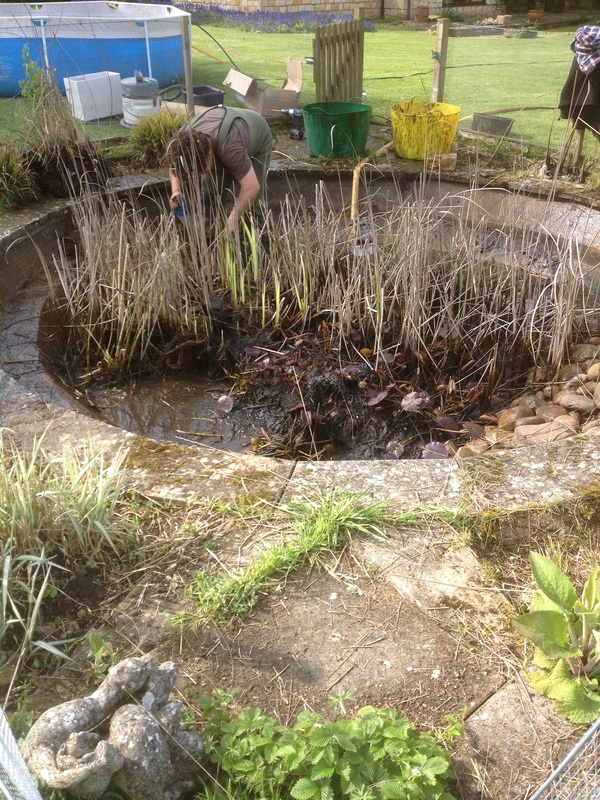 The sludge in the bottom of the pond is either vacuumed out or removed by hand and placed onto the garden/ flower beds. 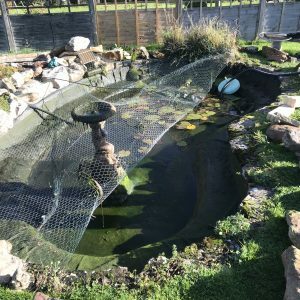 This is an excellent organic fertilizer. 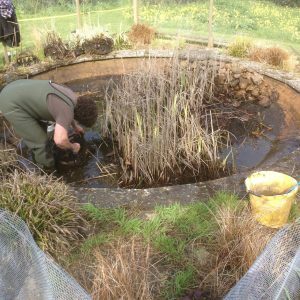 Aquatic plants are divided and cut back if necessary. The koi/ fish are then returned to the clean pond. 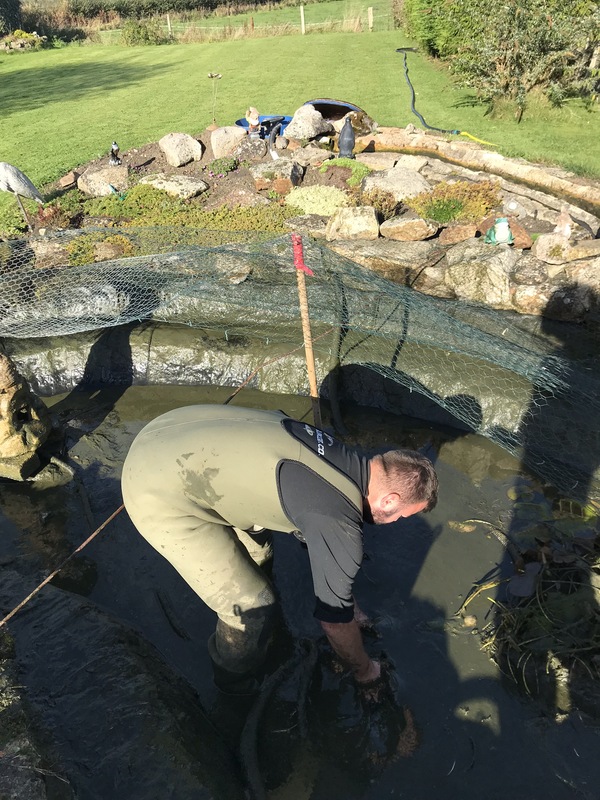 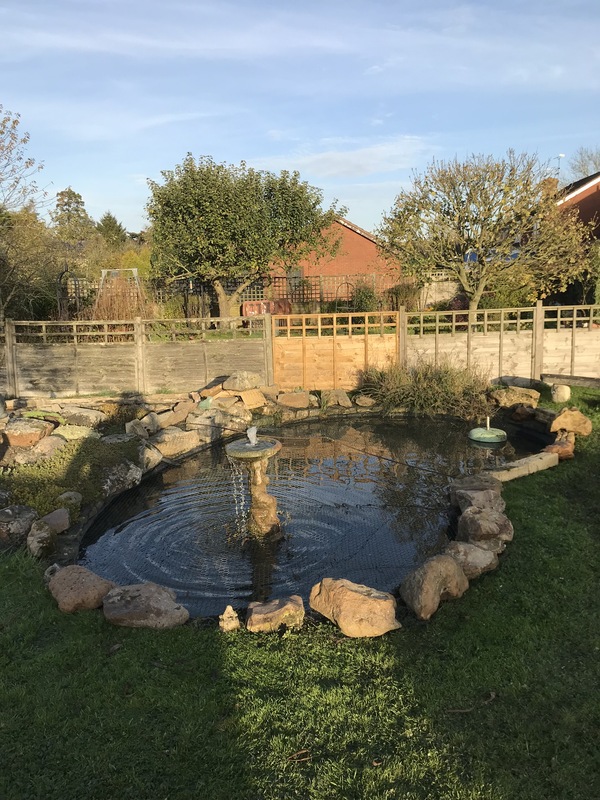 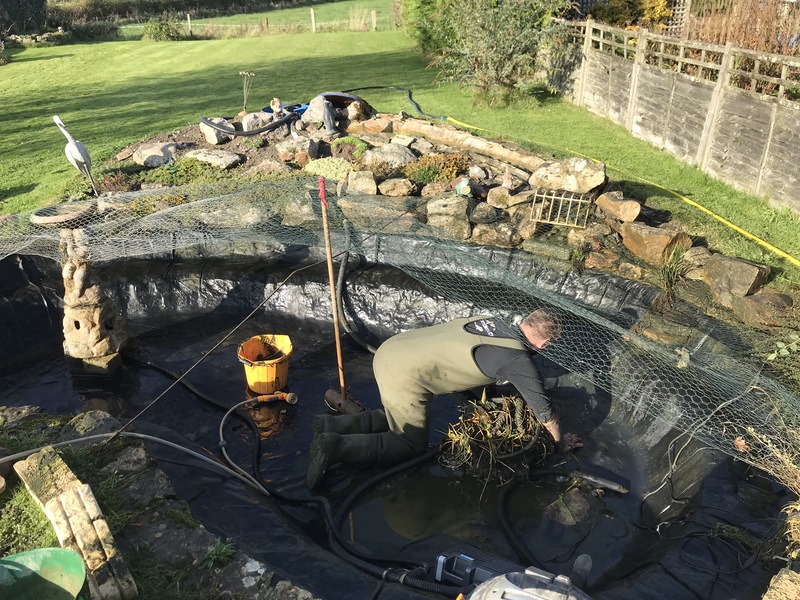 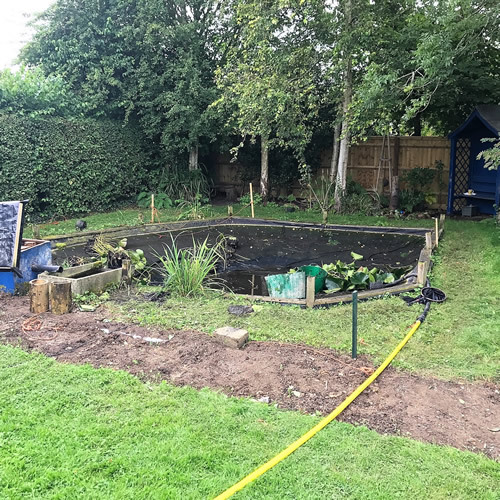 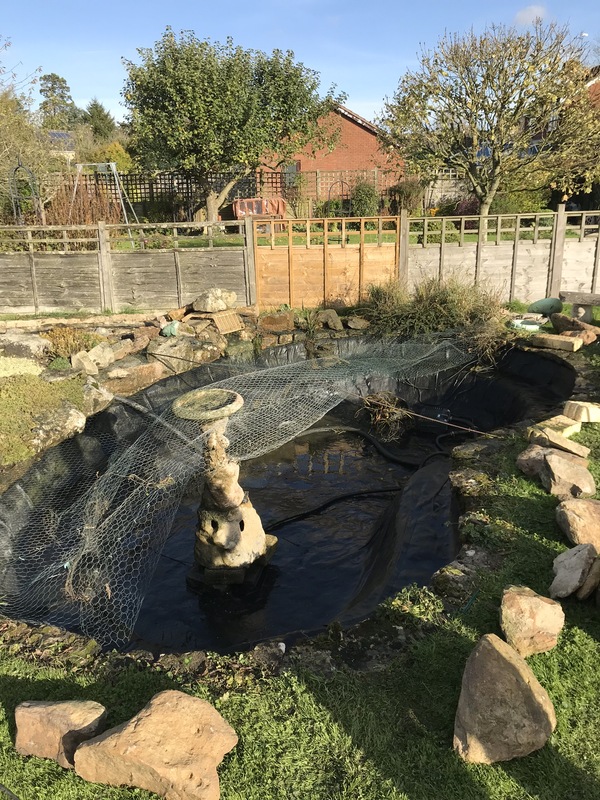 Mrs Phillips contacted us about our pond cleaning service as they where worried about there koi, after surveying the pond we advised that the best way forward would be to do a deep pond clean, we also agreed to change the UV bulb at the same time as it hadn’t been done in some time. 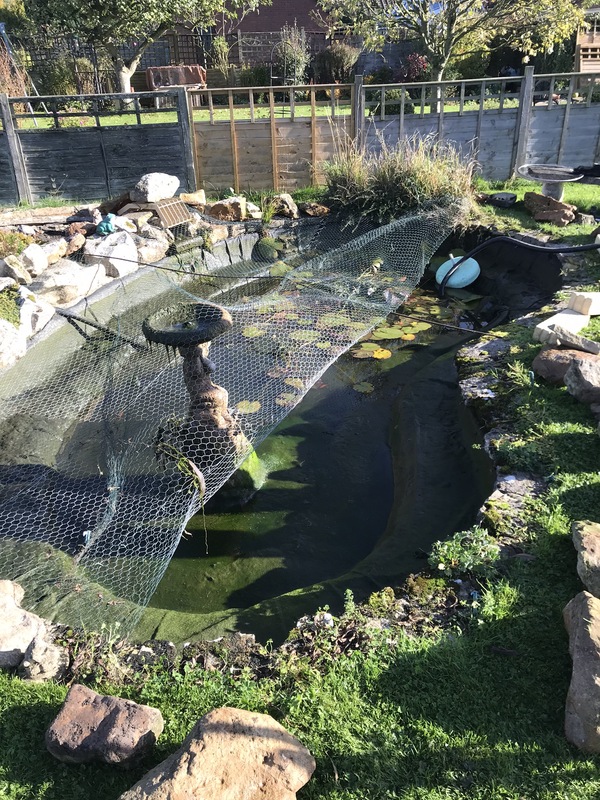 Melanie contacted us about pond cleaning as there koi were staring up debris from the bottom of the pond blocking the filter daily, after visiting the pond it was clear that there was a lot of overgrown Lilies and sludge in the bottom of the pond, so we recommended a deep pond clean. 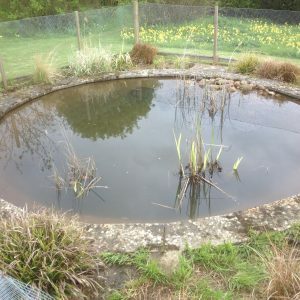 we were contacted about cleaning a natural pond that had become very over grown with reeds surprisingly there was still some gold fish living in in this pond, the gold fish were very happy with the extra room they had after the pond clean. 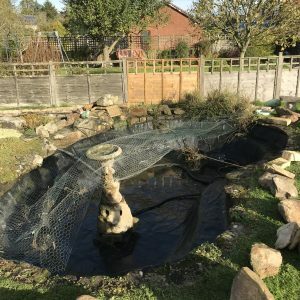 Richard contacted us because his pond had become very over grown with plants.